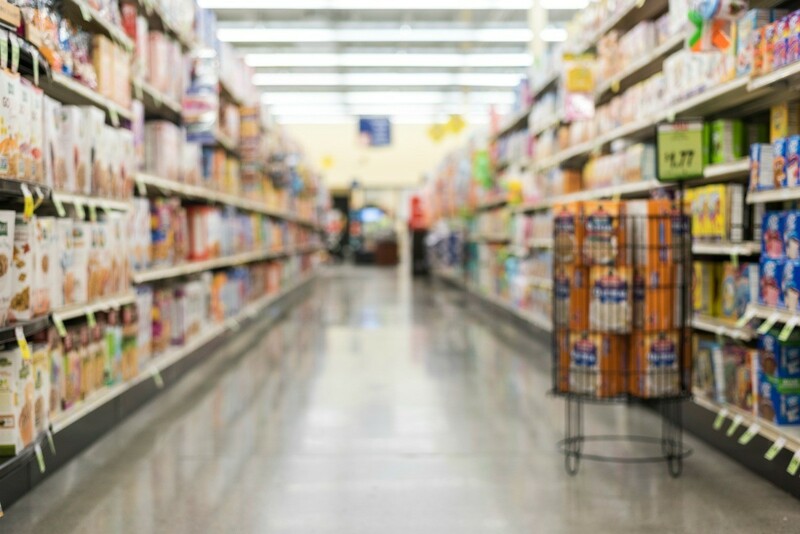 Shopping at your local salvage grocery store can help make your food budget go further. This is a guide about salvage grocery stores in Dallas/Fort Worth, Texas. Where are discount grocery stores in the Dallas area? I'm a little late, but Irene, are you talking about Topline Warehouse? Or, can you tell me where it's located? The places in Dallas & FW have websites. I am trying to locate a salvage grocery store near home. If anyone knows of one in the Dallas Ft. Worth area please let me know. Thanks. Have I got the place for you. It's The Grocery Clearance Center, the biggest and probably only true salvage store in the city of Dallas. It's at the corner of South Cockrell Hill Road and Kiest Blvd. in far North Oak Cliff, almost to the Duncanville city limit. This store has been in business nearly 20 years and has fiercely loyal customers, including me. They stock the usual canned and boxed goods, plus a great variety of frozen meats and desserts. As I understand it, they have contracts with all the major grocers and distributors and pick up from them nearly daily. Ask anyone in the aisles, we will all testify to the fantastic bargains and sterling service we receive there. They have a website" groceryclearancecenter.com, if you want to see photos and read about them. I don't know where you live, but I drive in from Wylie, a bit of a journey, but the bargains never fail to make the trip worthwhile. You really need to try this place. The owner is a cute guy from England, I think, and he and his crew will knock themselves out to help you. Oh, I nearly forgot a good feature. They have a program whereby you accumulate "stamps" to get free merchandise. Very little is free nowadays. Trust me, it's worth a trip. Cheers.